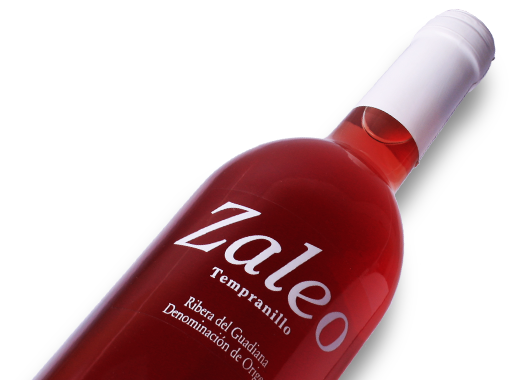 Never over-extracted, Zaleo Rosado is an elegant and delicate wine. 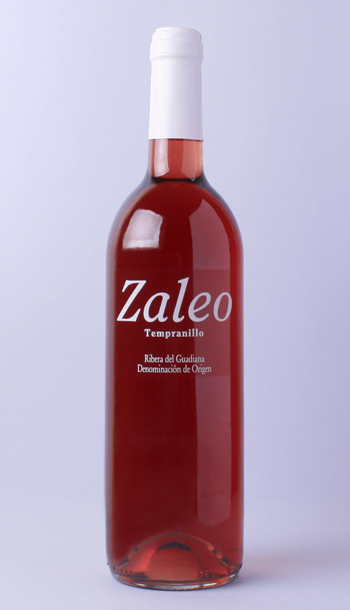 100% Tempranillo, Zaleo Rosado shows fresh raspberries and recently cut roses on the nose. This floral quality is typical of the best Extremaduran Rosados, and it leads us into a refreshing yet full mouth-feel and lingering aftertaste. All in all, perfect for a summer evening!